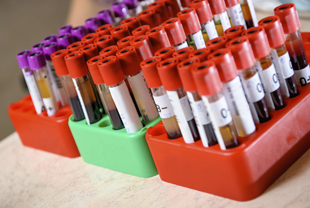 When the MHRA took over the responsibility for the regulation of blood components in 2005, the Blood Consultative Committee (BCC) was established to disseminate information between the MHRA and the blood community. This has worked well, however, we have been aware for some time that a more interactive approach can add further benefits to the blood community, allowing provision of more timely advice and establishing a self-help discussion forum between stakeholders. We decided that the best way to increase the interactivity and access to the inspectorate was to introduce a dedicated blood Forum, hosted by the MHRA. 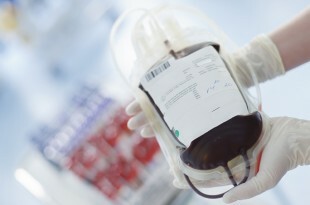 The forum will give significant benefit to you, the UK blood community, by allowing you to discuss issues between yourselves and seek guidance directly with the MHRA blood inspectors where necessary, though for specific enquiries to the inspectorate the normal channels should be used - either direct contact with your inspector or by email. Following a development process, we are now pleased to be able to go live with the MHRA Blood Forum today. The forum has been pre-populated with a range of guidance material, and links to associated websites that we hope you will find useful. Further information will be added as we go forward and as the forum develops. Now it is up to you to use it. The more it is used, the bigger overall benefit will be realised for all. You will need to register to use the forum but this is no different from many other fora you will see online. It helps those participating to identify who they are talking to and build professional relationships. Welcome to the MHRA Blood Forum and happy posting.